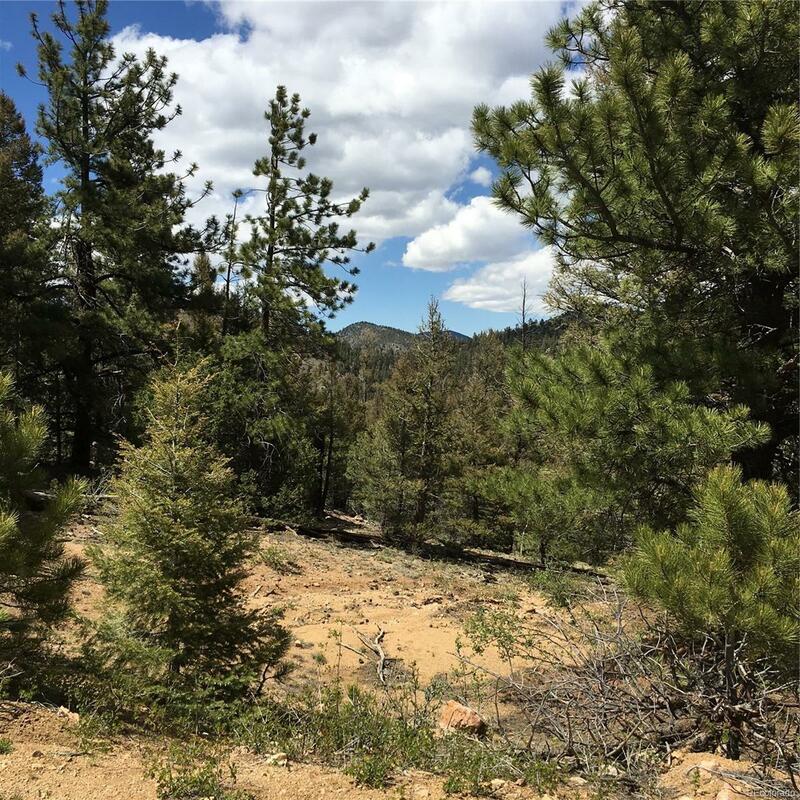 Views Forever.South Facing 5 + Acre heavily treed lot. 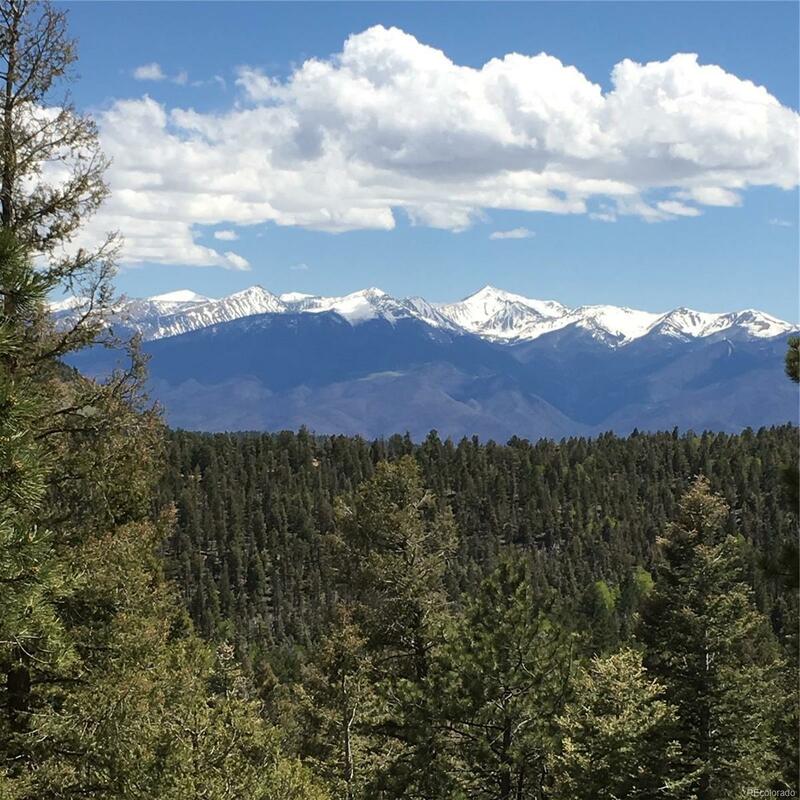 Pikes Peak can be seen from this property as well as the Sangre de Cristo Mountain range in your face. 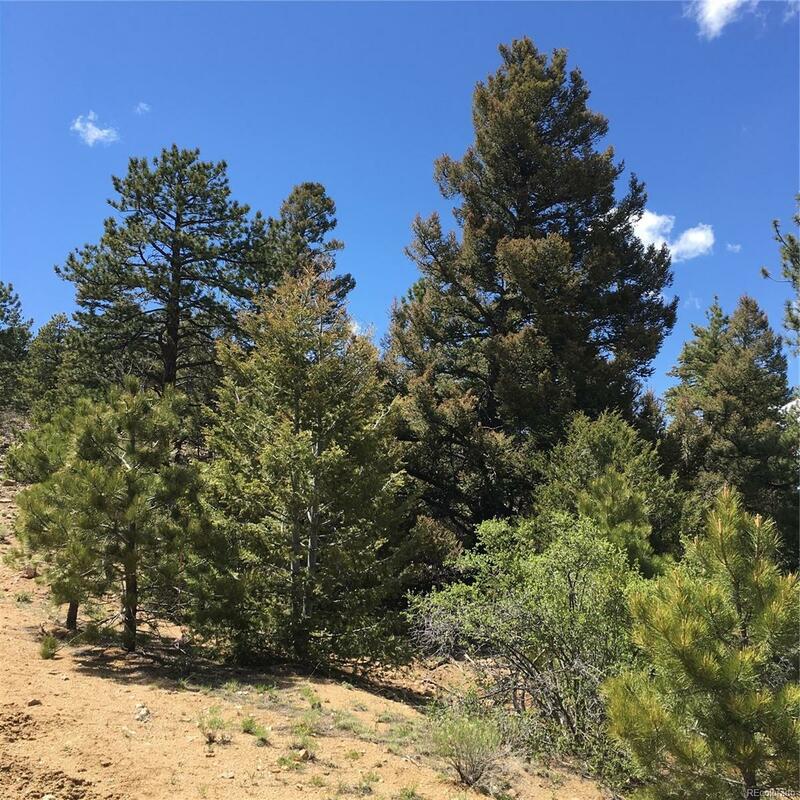 Secluded and private lot ready to build your Colorado Mountain Home. Electric pulled to the front of the lot. This lot has great building sites south facing with unbelievable views. This property is perfect for a full time residence or a weekend home. Full time neighboring residents and lovely homes adjoining this property. 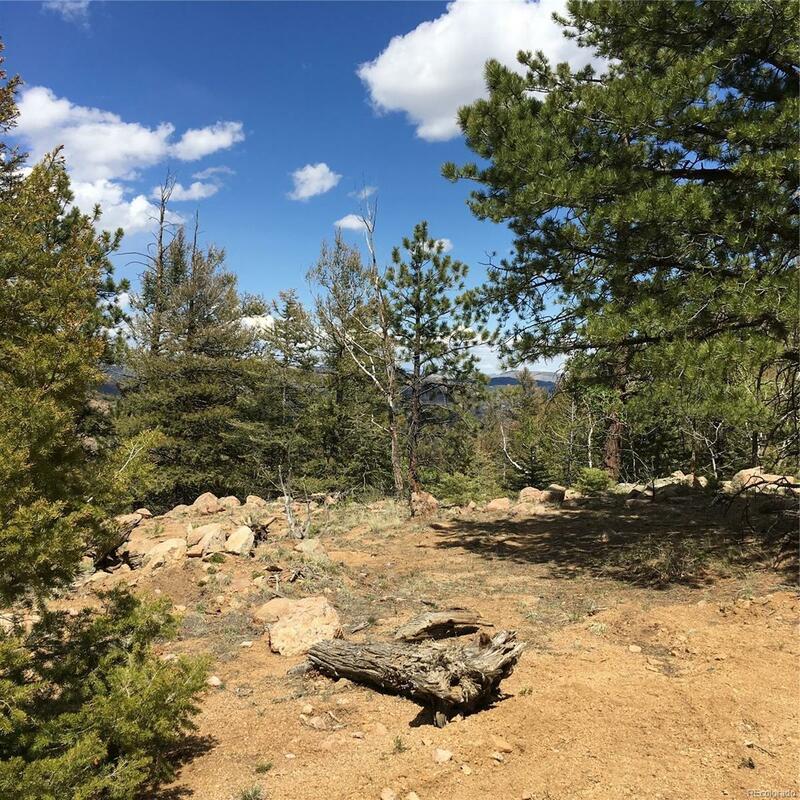 If you want to build a Colorado Home and live the Colorado Mountain Lifestyle, this lot is the one. Priced to sell.